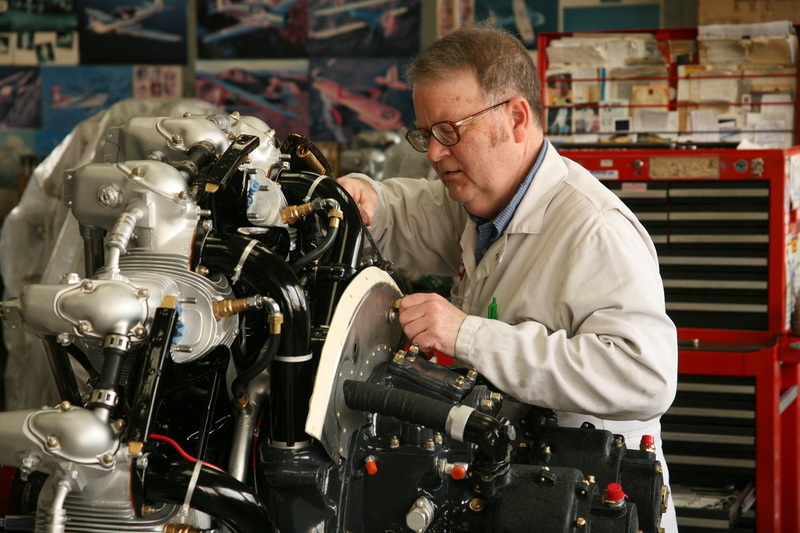 Founded on a simple principle – do the right thing – our mission is to provide the best aircraft maintenance service possible. We believe in trust and honesty. We value commitment. And, we pride ourselves on providing a product in which you can count. Before we were an airline company - before we offered flight instruction and founded a charter’s department - we maintained and rebuilt planes. 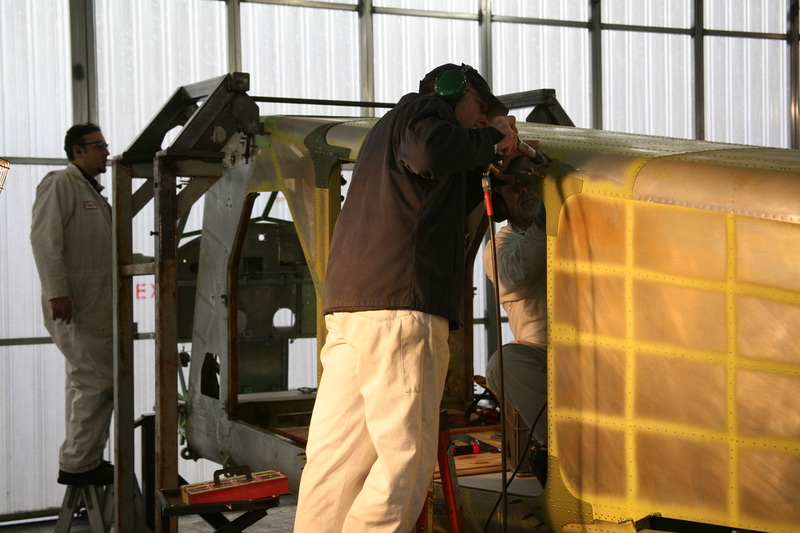 Throughout the years, we have changed and adapted to meet the maintenance needs of our airline fleet and customers. Occasionally, we’ve even helped set industry standards. Despite all the changes we’ve seen over the year, one thing has remained the same – the kind of people who work at Kenmore Air. We’re a group of aviation enthusiast. We’re craftsmen and hobbyists. 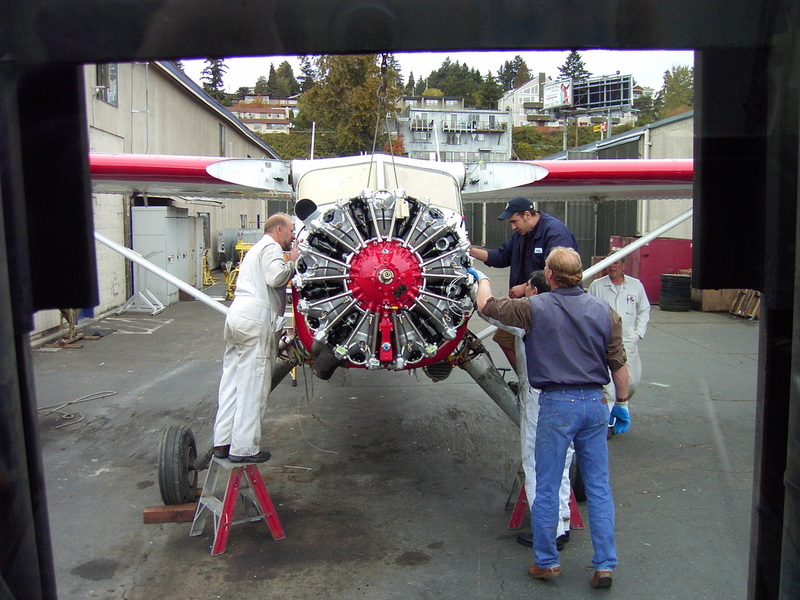 We’re men and women who take pride in keeping Kenmore Air flying above Seattle, the San Juan Islands, and mid-British Columbia.